The European half of the Turkish capital Istanbul is hosting the 5th CNR International Book Fair this weekend and through to March 18. Some 450,000 visitors are expected. We think that reading and contributing to reading is the most important issue for developed societies. Anadolu Agency is the global communications partner of the event, which is expected to bring together 350 publishing houses from Turkey and 19 other countries. 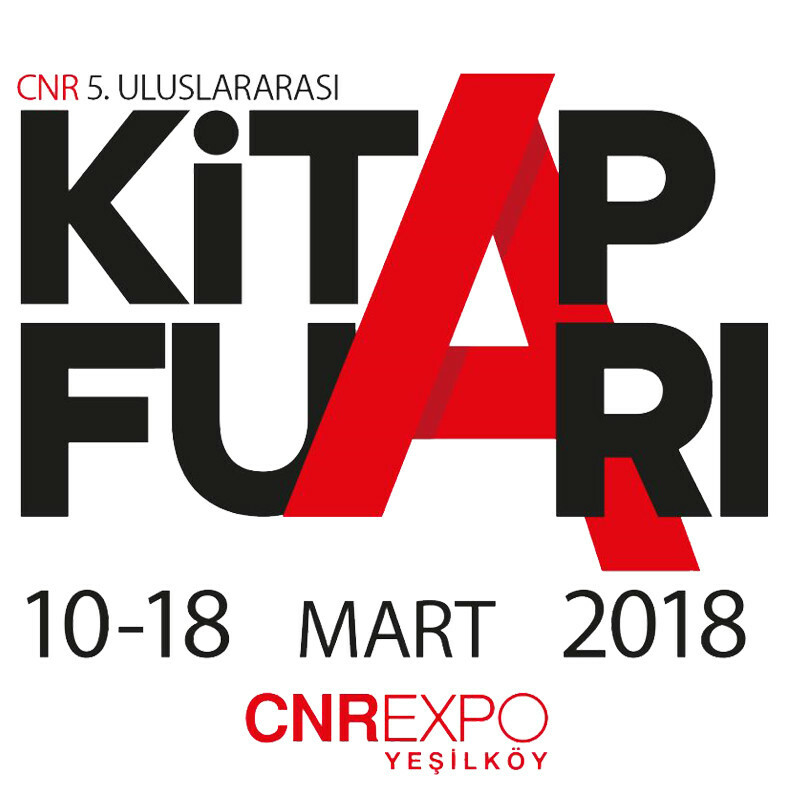 The fair is not to be confused with the November TUYAP Istanbul International Book Fair, which has been held annually since 1982, and which last year saw a a record 740,000 visitors.